It’s easier to engage friends in the “change” for Pay Equity than to get additional members to join the AAUW-specific group. 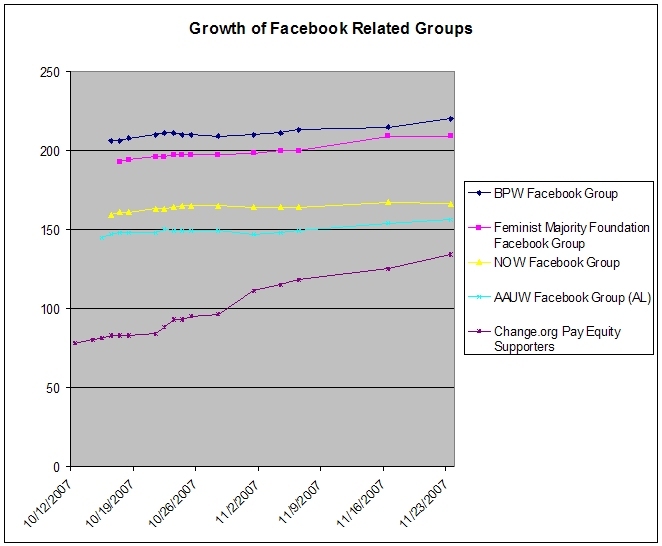 The posting about AAUW in Facebook on the webmanagers list (11/9) caused a slight increase in the group’s rate of growth, but certainly nothing dramatic. 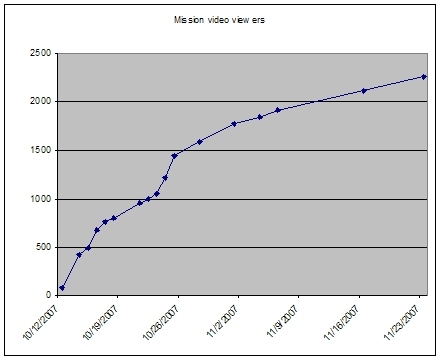 This entry was posted in Web 2.0 and tagged facebook, metrics by Nancy. Bookmark the permalink.